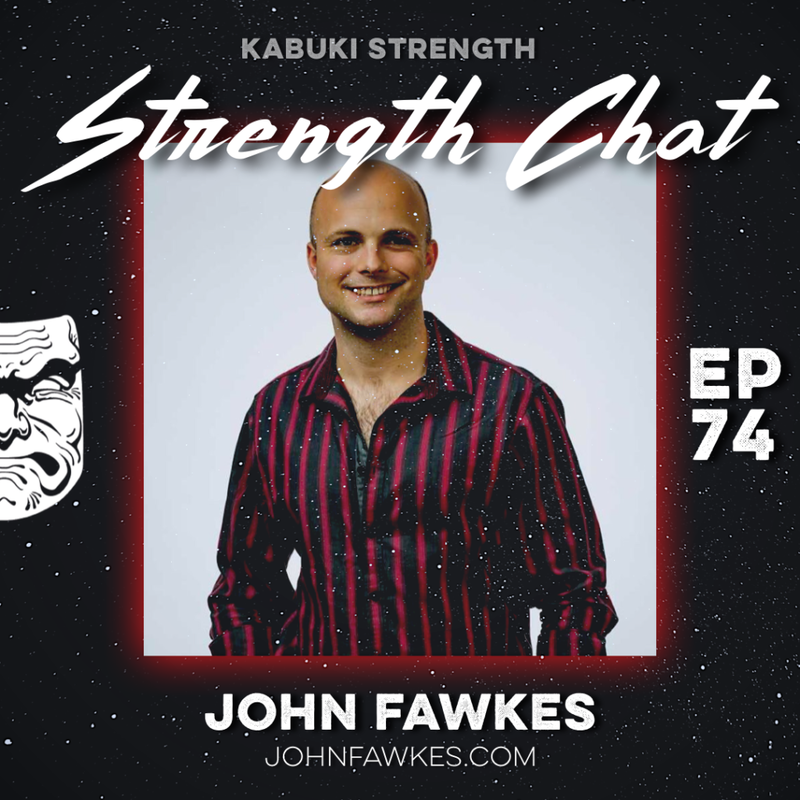 Today’s Strength Chat guest is John Fawkes, an up-and-coming evidence based trainer and coach out of San Francisco. 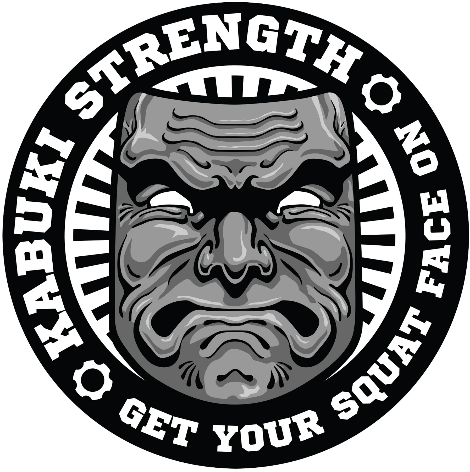 John works with athletes and lifters in all populations to help them develop the systems, psychology and game plan they need to get their minds and bodies into peak condition. In this podcast our hosts discuss the importance of properly reading and interpreting research and its application to practical and real-world uses. Research is one of the foundations for pushing our industry (and athletes) forward; and it is the job of the evidence-based coach to effectively apply research to produce real-world results. A great discussion was had, and we hope you enjoy it!